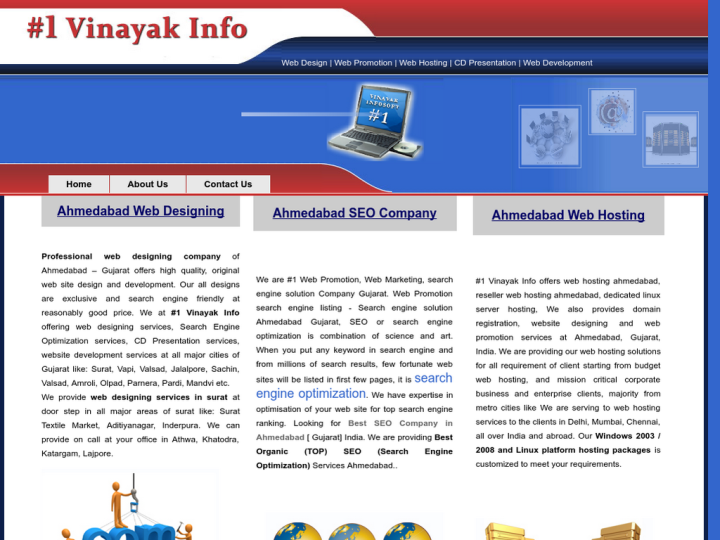 Vinayak Infosoft established in 1999. Since then, we have served over 500 customers with different products and services. 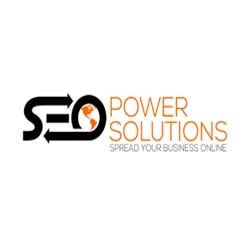 It includes software solutions, web solutions, CD presentations, Internet, Hardware and Consultancy. We are multi-dimensional, multifaceted, professionally managed. We give our clients products and services that are unmatched. We are the fastest growing IT company in Ahmedabad. We are well diversified group which deals with the Software development, Financial accounting, Inventory management, payroll, marketing software etc. I`m very pleased to write a few encouraging words about the service offered by Vinayak Infosoft. The Team of Vinayak Infosoft is really dynamic. They are very responsible, creative and hard working.